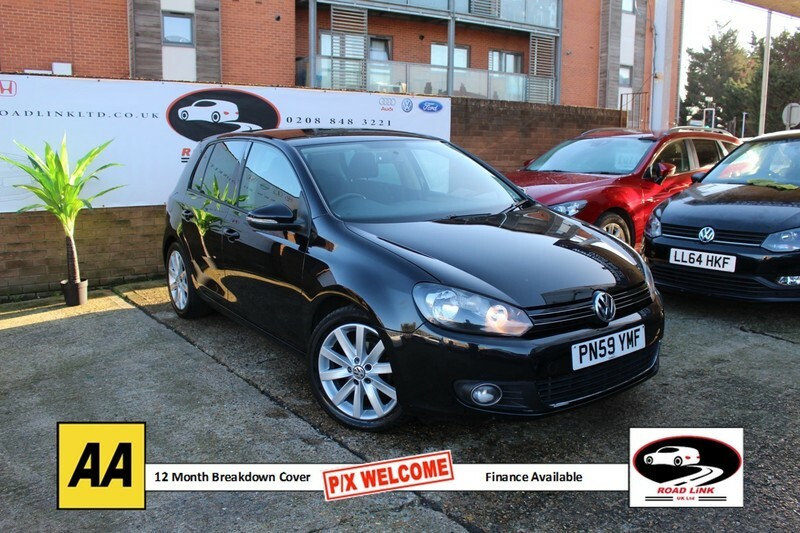 Superb example, GT TDI Edition with DSG Automatic Gearbox, VW Media CD/Radio, Multi function steering wheel, Cruise Control, Air Conditioning, Electric windows/mirrors 3 months warranty and 1 year free AA breakdown cover HPI clear. At Road Link ltd we ensure that all of our vehicles are inspected and in great working condition. If you have any queries please contact us on 0208 848 3221 or via E-Mail.